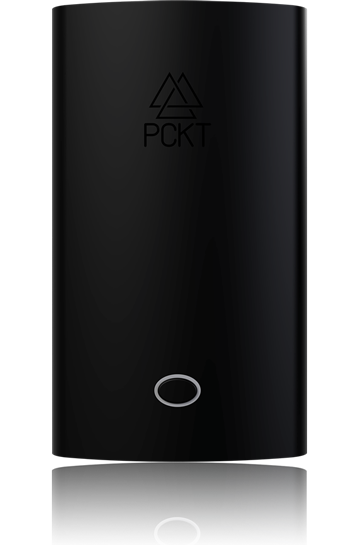 The PCKT ONE PLUS vapor unit offers a built-in high capacity 660mah battery, with 3 practical power modes to suit your hardware needs. Pass-through charging and a 5-click on/off feature, allows for absolute function and safety when not in use. Unique magnetic adapters make any 51O cartridges ready in a snap. Works with cartridges 11.5mm diameter or smaller and works with top and bottom airflow cartridges.The PCKT One Plus for 510 cartridges features a Twist - Snap - Inhale Functionality that lets you freely enjoy those nice and smooth rips in no time. It also has a Smart Power Mode that provides you with Temperature Flexibility so you can go from low to high temperatures as you please. This pocket-sized vaporizer also boasts a set of Dual Batteries that are impressively packed with tons and tons of power that will make those never ending vaping sessions now achievable.This concentrate vaporizer also has a Magnetic Attachment that does an incredible job by ensuring that the unit does not overheat even if you're opting for a longer vaping sesh. The PCKT One Plus vape also lets you utilise its Assisted Heat Feature that is as simple as pressing down its Single Button leaving you with very less effort in taking those draws while you get nothing more than mind-blowing dab hits! 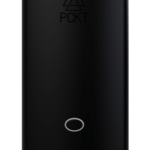 What else could you ask for in a 501 cartridge vaporizer that is wrapped with all the goodies and comes with a very affordable price.The PCKT ONE Plus vapor unit offers a built-in 660mah battery, with 2 practical power modes to suit your hardware needs. Pass-through charging and a 5-click on/off feature, allows for absolute function and safety when not in use. Unique magnetic adapters make 51O cartridges ready in a snap. Works with cartridges 10.5mm diameter or smaller and 10.5mm diameter or greater with the extendo.